will write your article targeting a main Keywords and some of LSI Keywords. LSI keywords have low competition and low search volume but easy to rank. If you can publish some of the fresh content that is written targeting one Long-tail Keyword and some of LSI keyword, It very easy to rank your website easily. 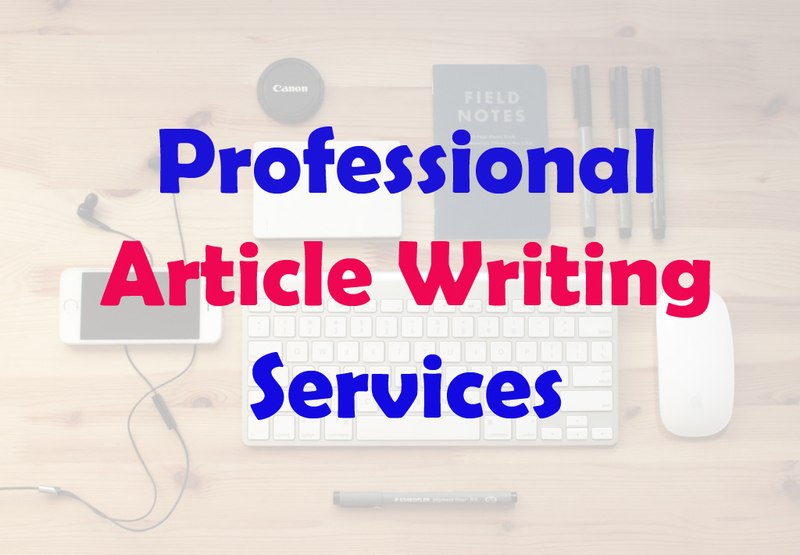 100% Manual Article writing service. No Rewrite or Copy of others article. Using of Keywords on H1, H2, and other Heading. I will write Basic Content 500 Words for any Web Article. I will write Standard Content 1000 Words for any Web Article. I will write Standard Content 2000 Words for any Web Article. Don't buy Spinning Article at the low price, It will decrease your website ranking. Write Unique Article for Your Website or Blog is ranked 5 out of 5. Based on 3 user reviews.